The new Hyundai Creta Diamond edition will get a new Blue exterior paint scheme along with 200 other exterior and interior updates. Hyundai Brazil has announced the new Creta Diamond Edition which will go on display at the 2018 Sao Paulo Auto Show being held from 8-18 November. This new Diamond Edition is slated to come in with 200 changes, among which will be new metallic Blue color scheme and a host of exterior and interior updates. Teasers of the special edition draw attention to these features. Though all of them have not yet been detailed as on date, and will be revealed next month when the model goes on display. Hyundai Creta Diamond Edition will be based on the range topping Prestige variant. It will boast of the latest in technologies and will get premium finishes seen all across its interior makeup. Among these updates are a black panoramic sunroof, ORVMs finished in black, a shark fin antenna and a large rear spoiler also in black to offer a contrast. The updates also include an expanded rear air deflector and LED flashlights. 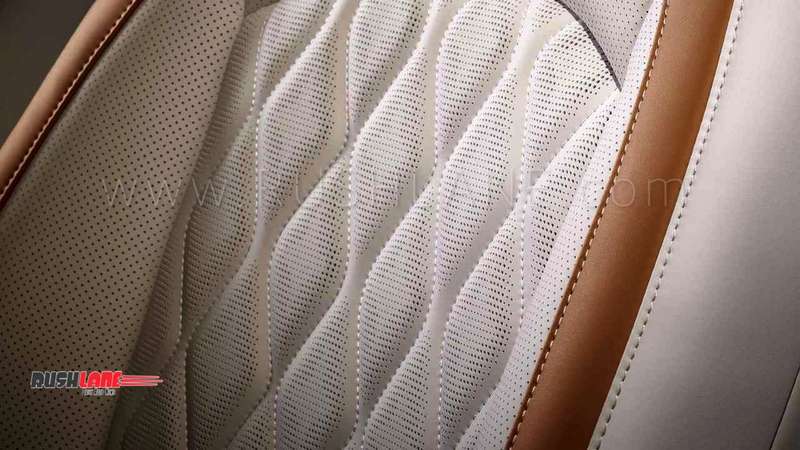 Interiors will be seen in premium leather seating in a dual tone caramel and ivory color scheme. The dashboard also gets redesigned in beige while door panels and steering wheel carry a dual tone color scheme matching the seating. The Brazilian spec Hyundai Creta is powered by two flex fuel engine options. The 1.6 liter engine produces 130 bhp power and gets mated to a 6 speed manual or an automatic gearbox while the larger 2.0 liter engine produces 166 bhp power mated to a 6 speed automatic gearbox. 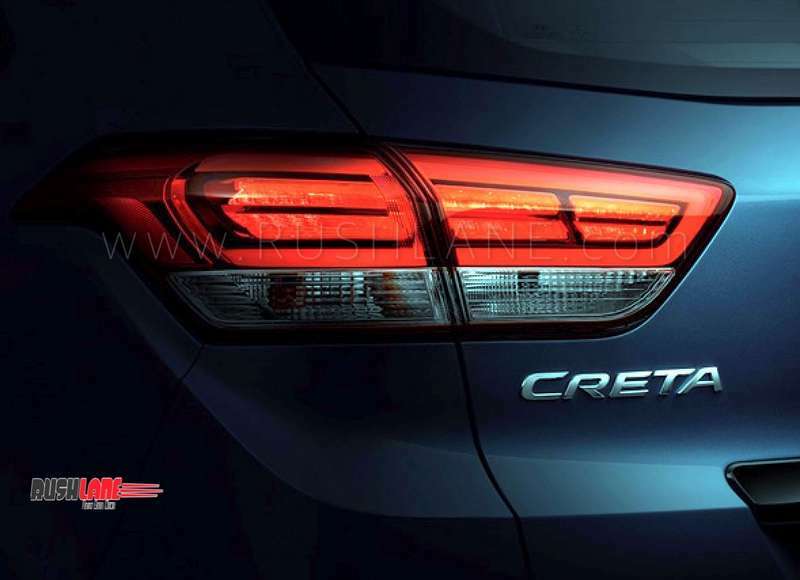 Hyundai launched the new Creta in India in May 2018. It got updates in the form of new front end with a large cascading grille, new bumpers, silver skid plate and new fog lamp housing. The top spec SX(O) variant gets an electric sunroof and cruise control. Hyundai may also launch the Diamond Edition in India where it will be slotted above Creta SX (O) trim, though no details have been revealed as on date. In India it will take on the Jeep Compass and upcoming Tata Harrier.